So here we are witht the final hat-post. 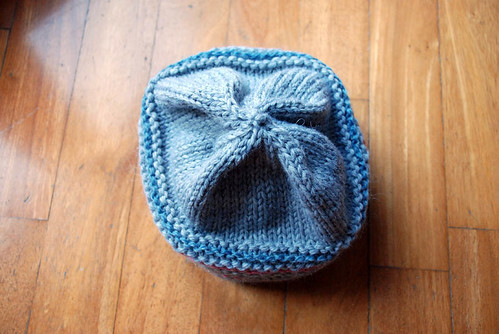 Now I have to knit some others, to keep up with my project (see the 100 things page....). 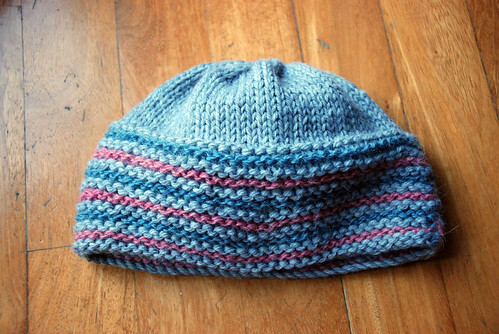 This one fits me perfectly, but I suspect it will find some new owner soon: I have too many hats. 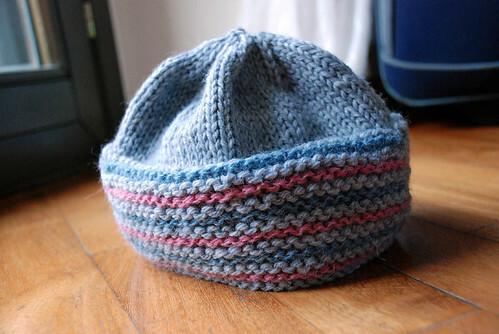 So if you are reading this and want a hat, simply drop me a line!